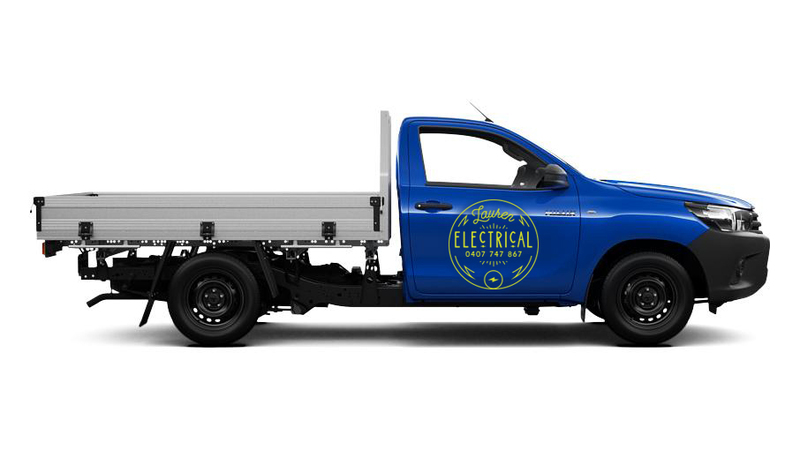 Looking for a reliable Electrician? Call Lauren Electrical today for all your Domestic and Commercial needs. No job too big or small! Servicing the Sydney region, Lauren Electrical values the reputation we have built within the community over the past 10 years. Fully Licensed and Insured, Lauren Electrical also comes with a lifetime guarantee on all our workmanship. Whether you are looking to simply change a light fitting, or building a house from scratch, Call Lauren Electrical for an obligation free quote today. Lauren Brown of course! 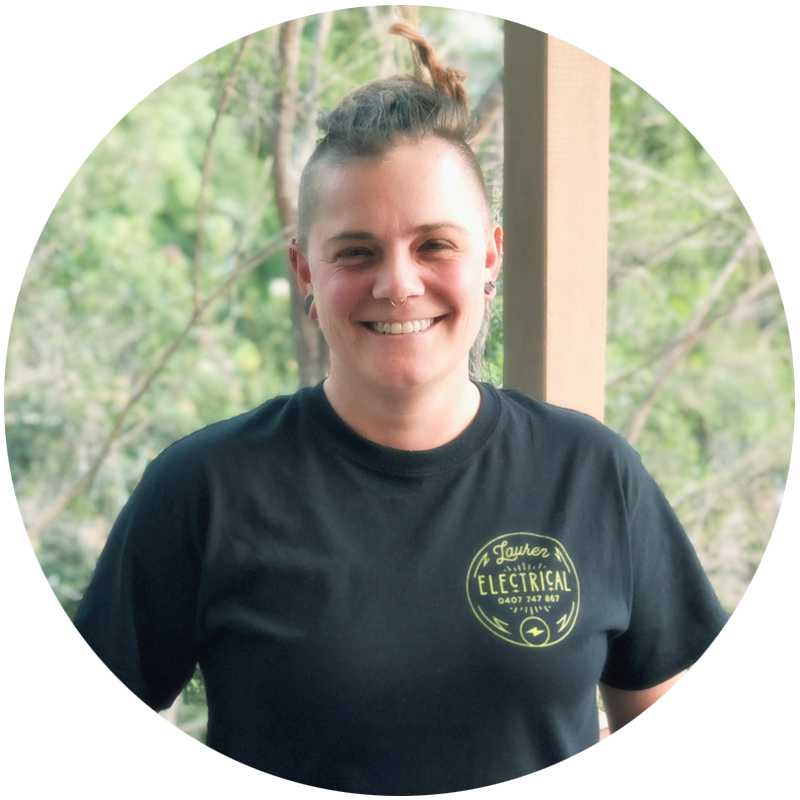 Lauren has been working over all aspects of the Electrical field since 2005. Formerly of the Blue Mountains, and now based in the Inner West of Sydney, Lauren has a plethora of happy clients spanning the Sydney and greater west region. Lauren has worked tirelessly throughout her career to produce work of the utmost precision and detail. Having something to prove as a woman in a male dominated trade, has resulted in a standard of workmanship of the utmost quality. There is nothing Lauren cant figure out for you!